Winged liner is something I've pretty much always worn and over the years I have juggled from using Gel liner and Liquid liner. 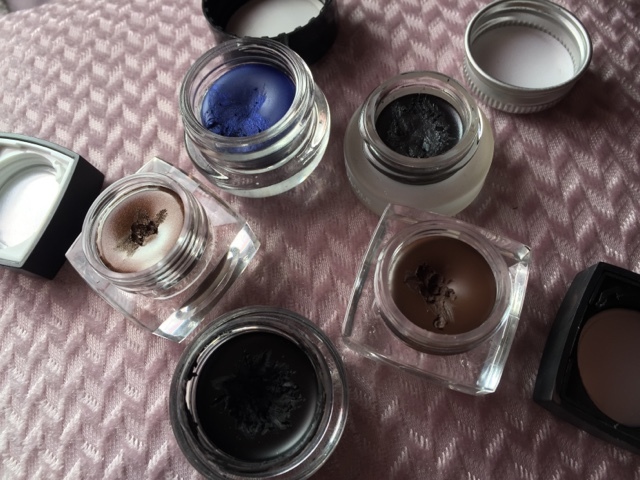 So I thought I would share the pros and cons of both in two posts; this one is about Gel Liner. I haven't tried a huge variety of gel liners but I do love the Maybelline Eye Studio Lasting Drama Gel Eyeliner in Black, the most. - It's easy to get an intense pop of colour, whether it's black or coloured liner. I would love to hear your verdict on gel liner, do you prefer it more to liquid liner? This time next week I will have a post on the pros and cons of Liquid liner.